Perhaps wisely, KS French is using his FKR imprint to offer opportunities to previously unheard producers. Here, it's the turn of Smooth Tempo. Like much of the label's output, the three tracks here blur the boundaries between sample-heavy disco-house, original nu-disco, and straight up re-edits. In the latter category you'll find "Dance Dance Floor", a formidably dubbed-out, looped-up tweak of Zapp's P-funk classic "Dancefloor" full of trippy effects, liquid synth bass, head-nodding house percussion and Roger Troutman's iconic talkbox vocals. There's a similarly trippy, spaced-out feel to the excellent "Get A Little", too. 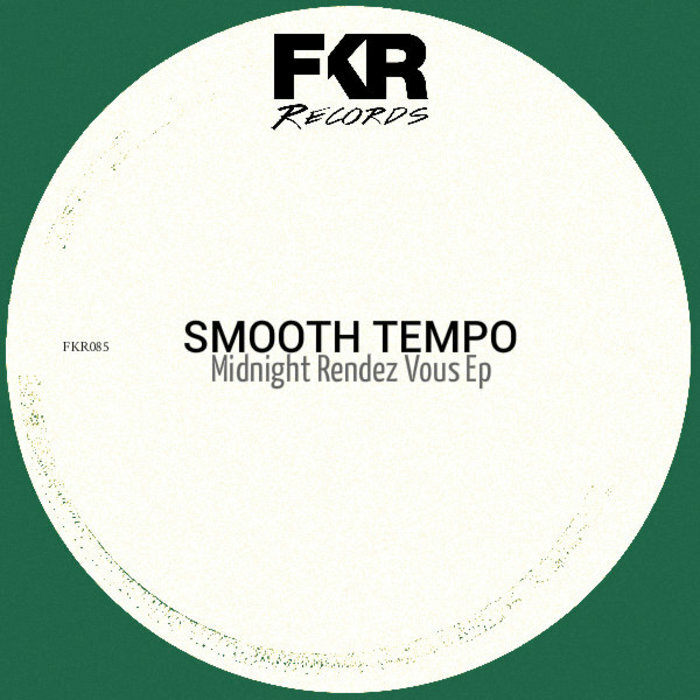 Best of all, though, is opener "Midnight Rendez-Vous", which turns a curious disco jam into a bubbling, synth-laden dub disco epic.